extraordinary reason you have given for your decision. Coriolis force over time, in global sea level. suitable guest editor could have been chosen. has had more experience than almost anyone – the quality of the 12 papers was excellent. 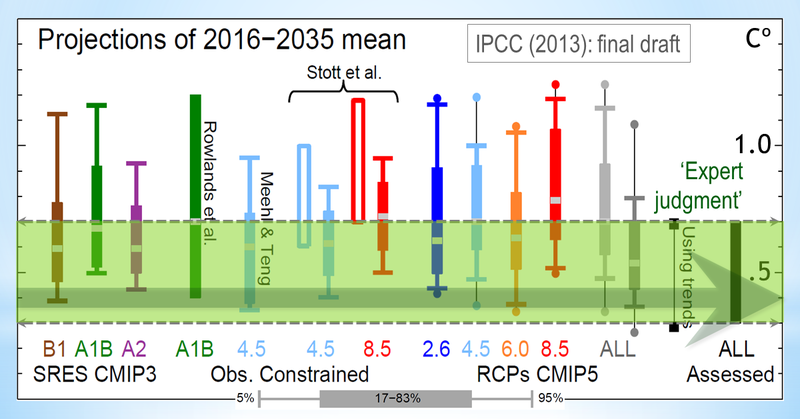 continued, even accelerated, warming as claimed by the IPCC project”. restatements of a single, monstrous pretext in varying forms. skeptics.” And why should taking part in scientific debate debar an editor? climate sceptics.” It should be a platform for science, wherever it leads. what scientific ground, if any, do you dare to dispute their scientific conclusion? project”. And why were you alarmed? What scientific reason for alarm was there? this drastic decision.” How dare you censor a legitimate scientific conclusion? concerns to the authors of the conclusion you presume to dispute? If not, why not? your two emails of 17 January 2014 to Professor Mörner. catastrophic global warming may perhaps be incorrect. shred of scientific justification for your viewpoint. ground – you purport to dispute, but by a petulant decision to shut the entire journal down. kind. It is not acceptable. I do not propose to accept it or to tolerate it. serious pretense at being a scientific justification. houses until the seven days have passed. house should have behaved. You have taken a corrupt, anti-scientific decision. term warming predicted by the IPCC in 1990.
this promising new journal of rational thought. at least the next 30 years. substituted its “expert judgment” for the models’ extravagant and discredited predictions. science but of children’s comics. censorship will, therefore, be widely publicized and universally condemned. mere superstitious, anti-scientific, catastrophist, Druidical credo. advanced by even the most vicious of dictators for suppressing the freedom to think. You should be thoroughly ashamed of yourself. What Monckton is doing is to repel those attempting to reverse the Enlightenment. Have no doubt; the use of the IPCC ‘consensus’ to prevent publication of objective science is a repeat of the actions of the Holy Catholic Church when it destroyed Galileo for his role in promoting the Copernican hypothesis over the preferred Catholic approach, the Earth-centric model with all those bloody ellipses. Since PRP’s special edition is about the same science, it is an exact repeat, 500 years’ later, of the same battle. In the GISP2 ice core, Greenland summit, Dansgaard – Oescheger (D-O) warm events 2 to 8  are all associated with low 10Be events most likely caused by active solar magnetic activity. The simplest explanation is that warm D-O events are caused by an active Sun. Reading the stated rational of the Copernicus actors is rather chilling and straight forward. They are out to suppress science in the name of defending the climate consensus. Viscount Monckton gave Martin Rasmussen and Copernicus Publishing a fair grace period to re-consider their position. Martin Rasmussen has obviously chosen the “full stupid ahead” option. Martin Rasmussen has foolishly chosen to publicly support a dying pseudo scientific hoax in the age of the Internet. Sceptics will never forgive and the Internet will never forget. It will never be forgotten that Rasmussen first used climate scepticism as his claimed motivation before trying “nepotism” as a frantic “fix” to his original shameful claim. That type of “fix” only worked in the age of lame stream media, not in the age of the Internet. What this fool has done is forever. Global warming has been in effect a global IQ test with results permanently recorded on the Internet. Martin Rasmussen has failed badly and his shame can never be erased. Konrad: So true. Perhaps Rasmussen has never heard of WebCitation.org. If he had, I doubt he’d have been so stupid as to change the text he posted on the home page of the PRP website. Christopher Monckton, demonstrating badly needed leadership. Bravo! True scientists are “Skeptics” We must examine and reach our own conclusions. In the “old days” we had to join the club or be shunned, out in the wilderness alone. Now, thanks to the Internet we travel in packs! and share concepts, build on common insight, and cannot be stifled. “The new age begins with a net that covers the world” Old Hopi prophecy. Well stated and I concur completely with your comments Lord Monckton! It is high time that we repeatedly state that to be a scientist you Must be a skeptic! It is a prerequisite for proper application of the scientific method. Anyone who asserts that a skeptic is “unscientific” is clearly advertising to the world that they intentionally do not practice the scientific method or they do not understand it. Dogma and absolute declarations that the science are settled are plain and simple statements that the user is a zealot or a follower of a fad not a scientist. Let the Enlightenment continue and PRP be its banner in Climatology and Astrophysics! Steinhilber et al latest paper (2011) contains two graphs of the long term Power spectra of Total solar irradiance TSI and δ18O and climate data periodicities. –	The effect is simply geomagnetic and has not been eliminated from the data. why do you say that Rasmussen changed the motivation on the web-site? What did he changed? Do you have a copy of the fist page? It is true that Morner receiver an email with different motivations. In any case the papers were downloaded quite a bit. My first paper received more than 2000 views and downloads. The other papers received at least 1000 views and downloads. Hi Nicola. The statement about the IPCC was removed for a few days. It’s back now. I couldn’t see a counter on the abstract page you linked. Where did you get the information on the number of downloads? It does look like he has re-edited the front page again in the last few days. 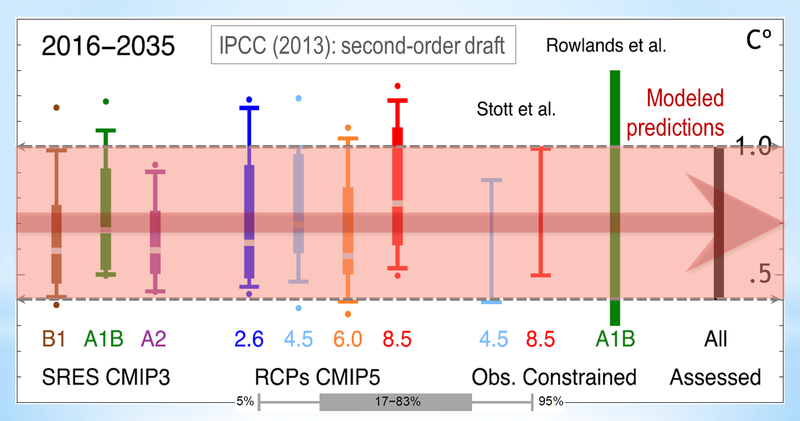 Unfortunately, I didn’t make a webcitation of the page while it had the IPCC part removed.